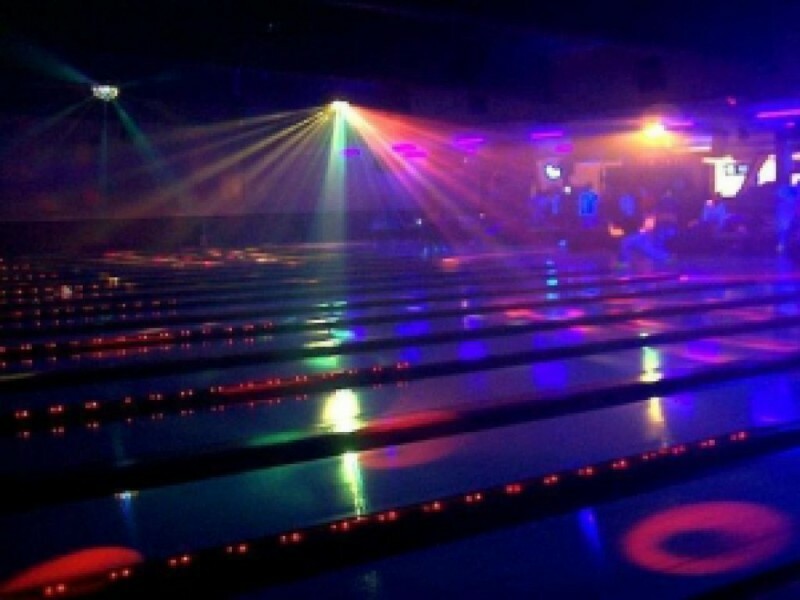 You can now check availability and book your party online! We have three affordable options to choose from. 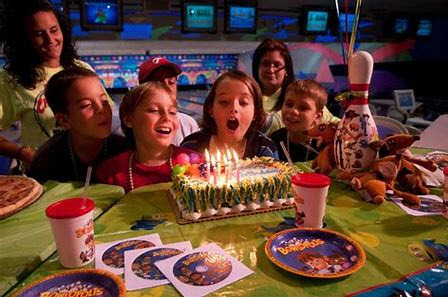 You bring the kids and we will supply the fun for every birthday party package! No big upfront package price. 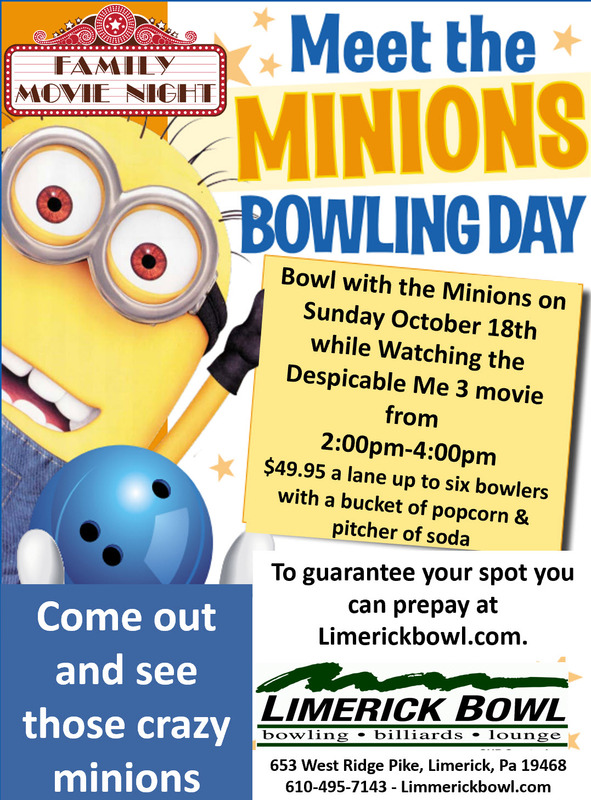 You only pay for the number of children bowling the day of the party!!! Book your lane(s) ahead and avoid the wait! We know your time is valuable and those that choose to plan ahead can take advantage of using our online reservations. 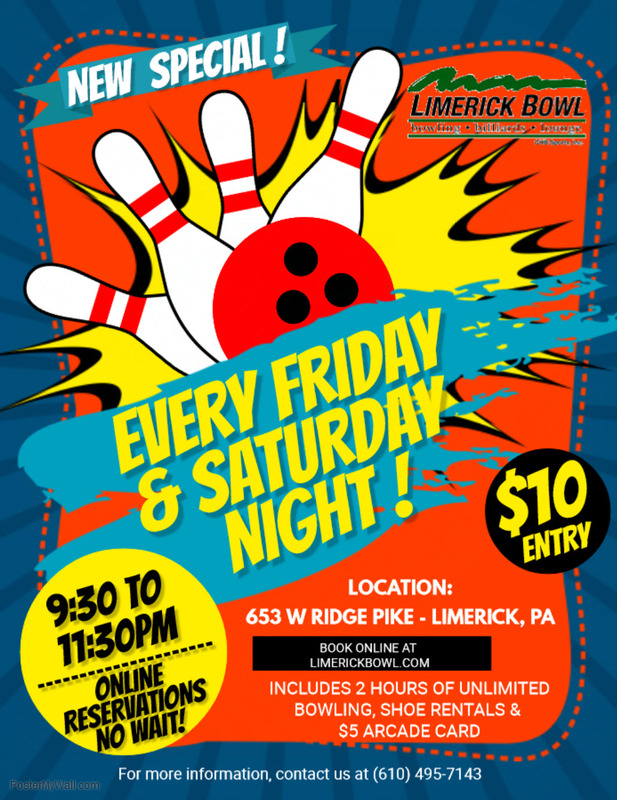 Bowl any Friday or Saturday night from 9:30 to 11:30pm for only $10 per person. 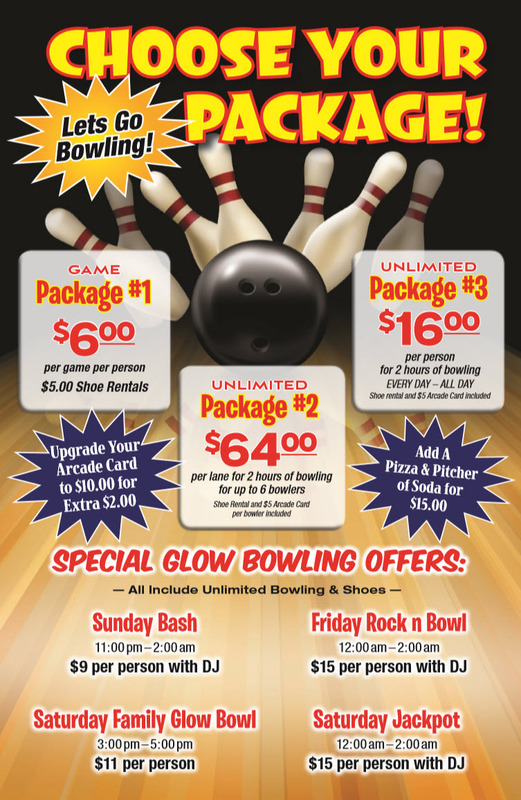 Includes 2 hours of unlimited bowling, shoe rentals & $5 arcade card.